If you’re in the event industry like me, you’ve probably tried all kinds of advertising, listings, event & bridal shows, ad-words, and more, in the hopes of garnering more business. Let’s get real: few, if any of us is getting rich in this industry, but we do it because we enjoy it, feel creative, love spreading fun & happiness, enjoy being our own boss, or are fundamentally unqualified for anything else. Regardless, most are great professionals that want the world know about us. The question is, “How do I do that?” We may have friends, family & associates that may refer us, but what about the rest of the world? Some event entrepreneurs turn to sites or publications like The Knot, Wedding Wire, Wedding Magazines to advertise at exorbitant fees & commitments to EACH for several hundred dollars monthly. That bill may be similar to a mortgage in most metro areas in the United States. 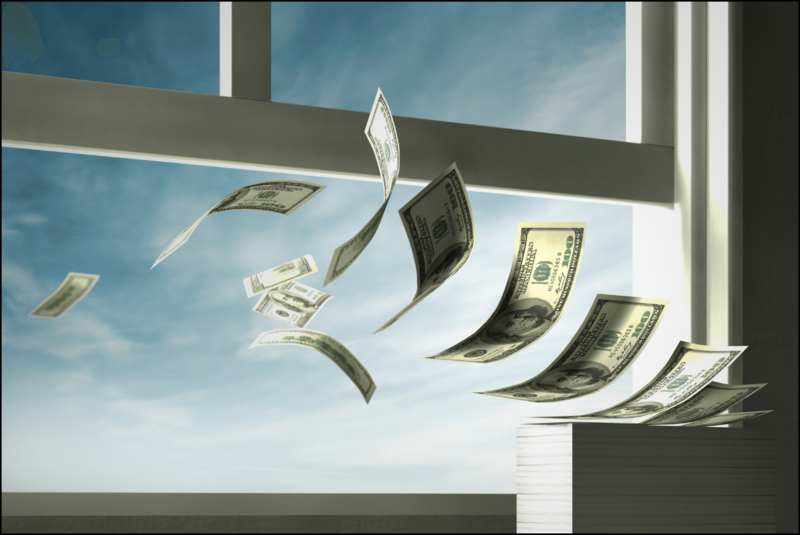 You should SERIOUSLY consider your ROI & stop throwing money out the window! What is ROI? It is known in sales/business as RETURN ON INVESTMENT. 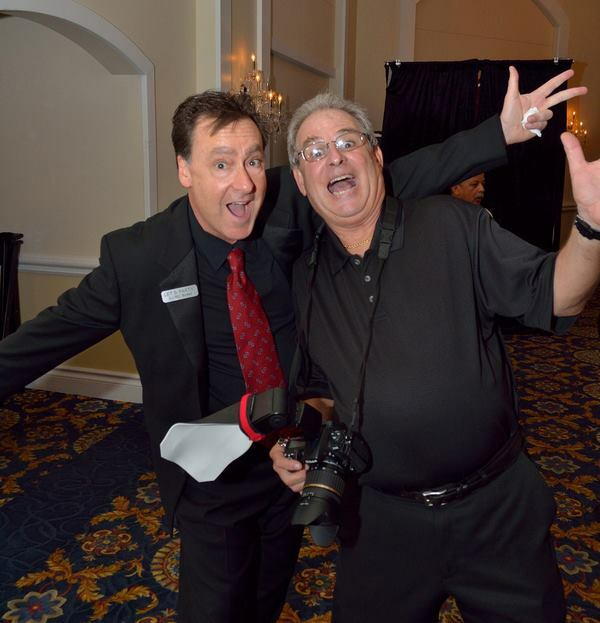 For the record, Rich had his first retirement at 45 & then created two more successful businesses in “retirement.” He now runs his 3rd post retirement business & since just 2012 he’s become owner of one of South Florida’s busiest event photography companies. Now that’s a guy I listen to. Rich continued. While I am aware that Wedding Wire & The Knot are a great resource for reviews, reputation, and community standing it is NOT a good place to spend your advertising dollar as you’re there with hundreds of your competitors clamoring for the same client. 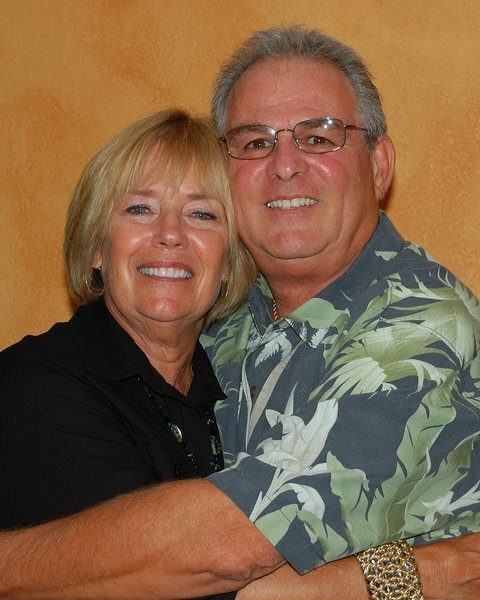 A typical couple that searches the net will find you via Google or similar & THEN check your online reviews. 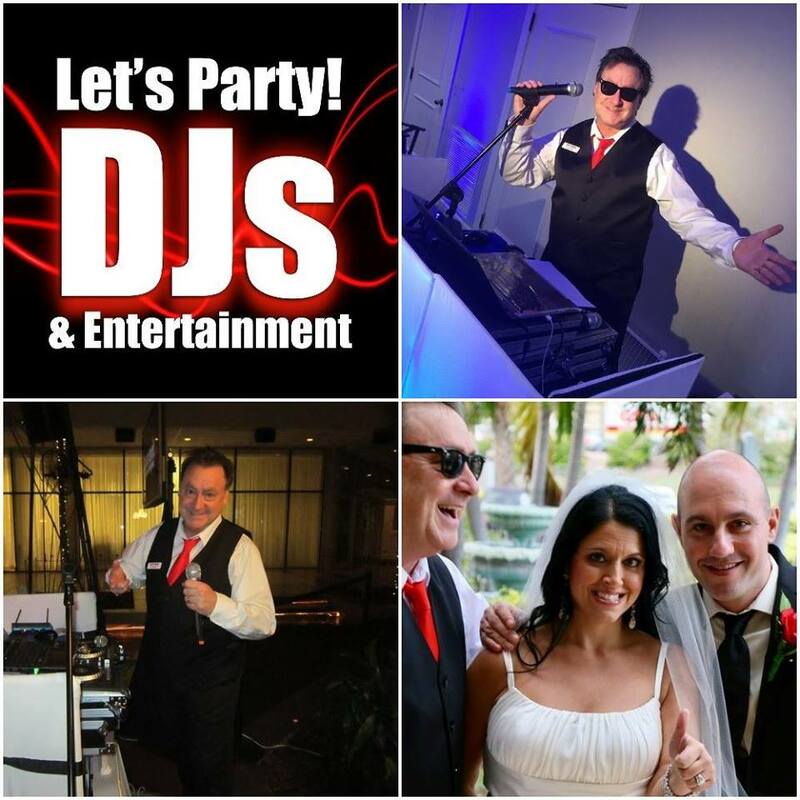 If you search for my company terms like “DJ in Palm Beach” “DJ in Boca Raton” “Wedding DJ in Palm Beach County” etc. you’ll see that Let’s Party! pretty much comes up first & front page. This is the result of a long time, long term strategy developed by me & my wife, Katrina, of Click-Kat Web & Marketing through years of trial, error, and constant education on internet trends & marketing. Do we spend money doing this? Yes. But not nearly as much as we once did on the wedding portal sites & magazines. By the way, if you’re interested, and not a DJ company, & someone that may want to partner up to some degree, we can help in your marketing strategy. We can likely do this for far less than you’re spending now. Feel free to get in touch. If you’re a client, or a potential client, please DO check out our reviews on Wedding Wire, The Knot, & Yelp. You’ll see that we have a great reputation. But chances are you found me right here. Thanks for checking in & I hope to hear from you.